What are First Strike coins, and why do some coin collectors want them? First Strike coins are marketed by many promoters as among the earliest strikes of a certain coin during a certain year or for a particular design. A First Strike coin can only be bought in a 3rd-party coin grading slab, which carries a label with the designation “First Strike.” If such a coin is broken out of this holder, there’s really no way of knowing if it’s a First Strike coin or not. Why are First Strike coins popular? Are these coins really so special? What are First Strike coins worth? Let’s consider what a First Strike coin is — and what it isn’t. But before going too far, it’s important you understand that there isn’t a set industry definition for exactly what a First Strike coin is. In fact, it isn’t even a term coined by the United States Mint. 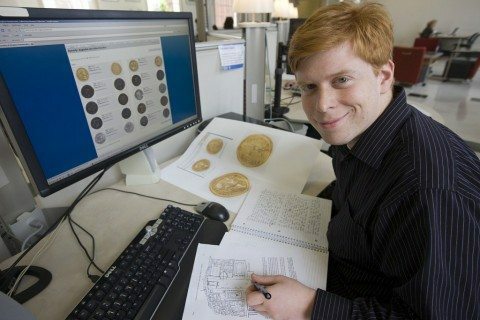 Rather, it’s a designation used by some 3rd-party coin grading companies and marketers. 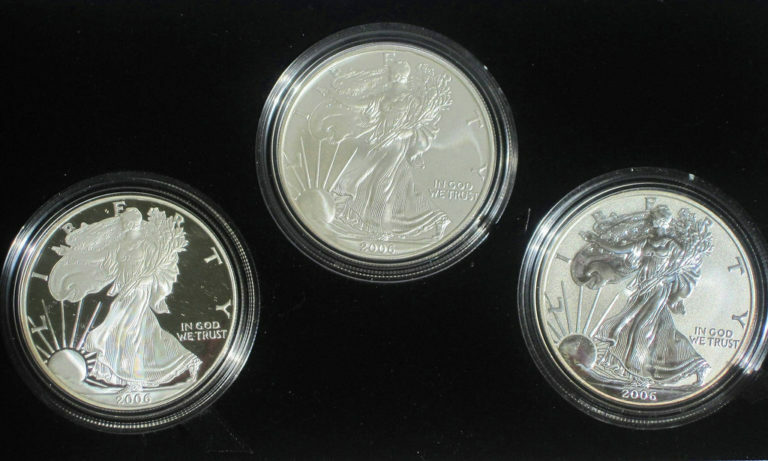 The United States Mint has not designated any coins or products as ‘first strikes’ or ‘first releases,’ nor do we track the order in which we mint coins during their production … Our manufacturing facilities use a die set as long as the quality of resulting coins meets United States Mint standards and then replace the dies, continually changing sets throughout the production process. This means that coins may be minted from new die sets at any point and at multiple times while production of a coin is ongoing, not just the first day or at the beginning of production. In other words, there’s nothing inherently special about a coin made near the beginning of its production period versus one made in the middle or toward the end of its run. In fact, even the Mint doesn’t really track which coins were made first — or last (except those struck during special minting ceremonies). NGC offers the Early Releases and First Releases designations for select coins received by NGC or an NGC-approved depository within 30 days of the first release of a new coin issue. The terms Early Releases or First Releases will be noted as part of the coin description on the NGC label. In other words, PCGS and NGC only require that the coins being submitted for First Strike or Early Release consideration be shipped from the U.S. Mint within 30 days after their release. That doesn’t mean just 30 days after the coins were first struck, which may be months before the coins are officially offered to the public. In fact, many coins are minted months in advance of their official release date. Do you see where I’m going with that? In other words, it’s very well possible the coins that are being labeled as “First Strike” pieces were made many weeks — maybe even months — after the actual first coin in that run was made. Which Coins Usually Qualify As First Strike Coins? Given the descriptions above from PCGS and NGC, technically any coins from any series, type, or date that can be verified within the parameters above potentially qualify for First Strike status. 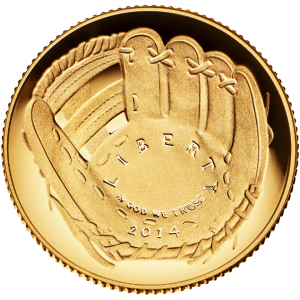 Why Are First Strike Coins So Popular? I’ll admit, First Strike coins are pretty popular. 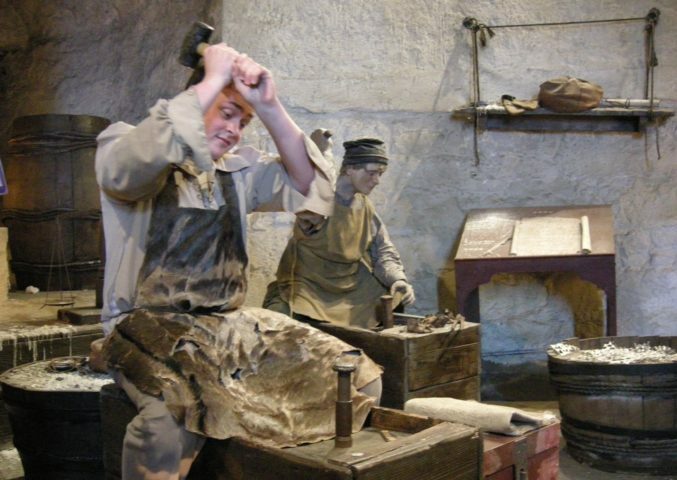 But for the most part, they aren’t doing their best business among serious coin collectors. Some diehard numismatists do buy First Strike coins for the novelty of buying a coin with a “First Strike” grading designation. A few First Strike coins even are among the very earliest made for its year or type. But, in reality, thousands — even millions — of coins can technically qualify for First Strike status. Therefore, the real value of First Strike coins isn’t necessarily in the coins themselves, but rather the label. Break a First Strike coin out of its sealed plastic holder, and it’s essentially just like all the rest of the coins. So, let’s go back to who’s buying the bulk of First Strike coins. It’s often individuals who don’t really have much numismatic knowledge about coins, but they think these coins look interesting when they’re advertised on a home shopping TV channel, or perhaps mentioned in a magazine or newspaper advertisement. Be careful — the First Strike coins you spend $100, $200, or $500 on today may be worth only $50, $100, 0r $200 in a year or two, if they follow the general trends of the past. There isn’t really a set price guide for First Strike coins. It’s been the case (so far anyway) that First Strike coins tend to sell for the most right after they are released, and then descend in value in the following months and years. In fact, at this point, people who buy First Strike coins tend to do better buying them as soon as they become available for a new release and then sell them right away. This may or may not bring you profit, but given the short history that First Strike coins have been around (since the 2000s), that’s how the market works. Really, very few First Strike coins have so far held their value well over the longterm. Is The First Strike Designation Anything More Than A Farce? Are Coin Show Releases For For Numismatics? Are Show Release Coins Worth The Price?